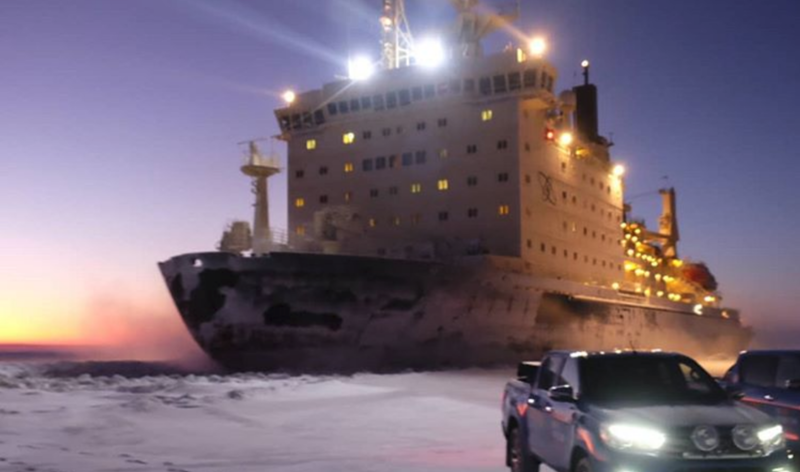 The nuclear-propelled icebreaker Vaygach is now distinguished as having the longest-operating power plant on a civilian ship, the operating company reported. 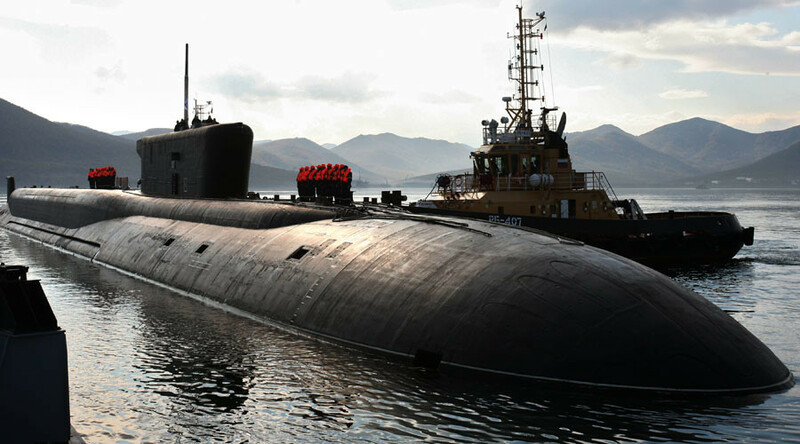 The Vaygach was built in Finland in 1989 and was fitted with a KLT-40M nuclear reactor the same year at the Baltic Shipyard in St. Petersburg. 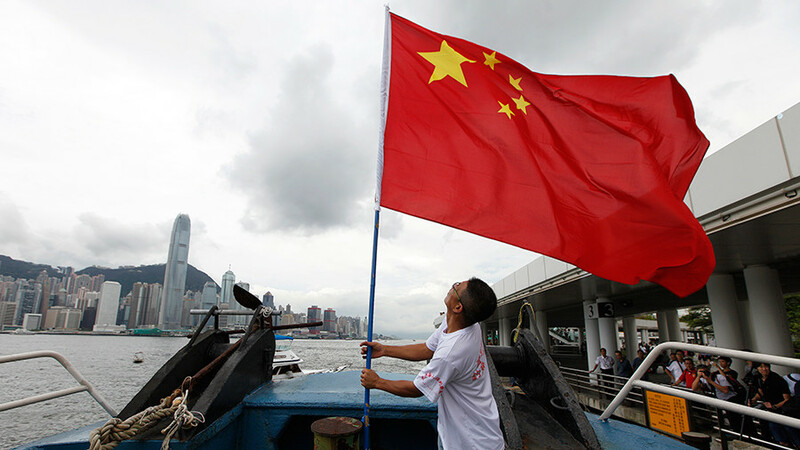 The pressurized water reactor was initially rated for 100,000 hours of work, but sound engineering and proper maintenance allowed its safe lifetime to be doubled. 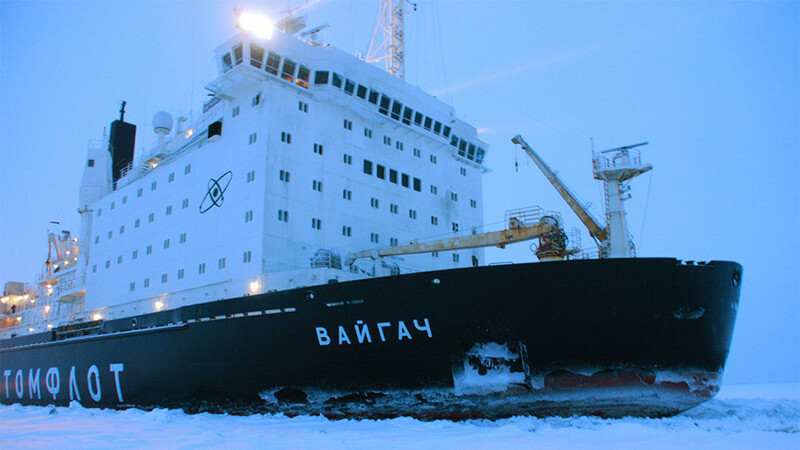 On Friday, the Vaygach beat the record of 177,204 hours of reactor operation, which was set 10 years ago when the Russian nuclear icebreaker Arktika was retired, Atomflot, which operates the Vaygach, reported. 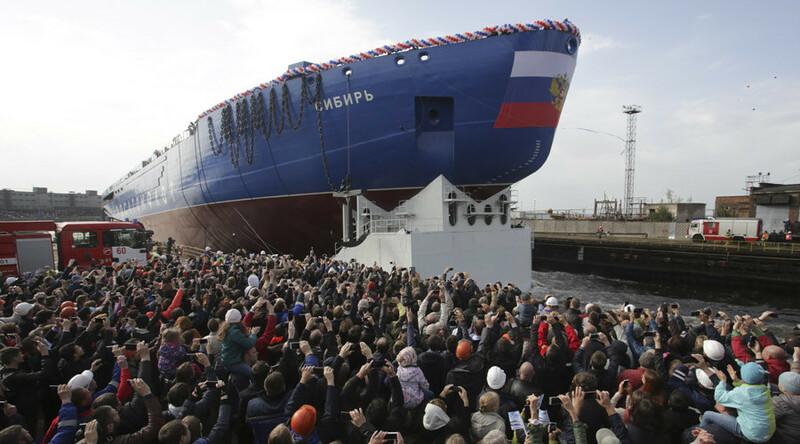 The 21,000-ton ship is part of a two-vessel class along with its sister ship, the Taymyr. 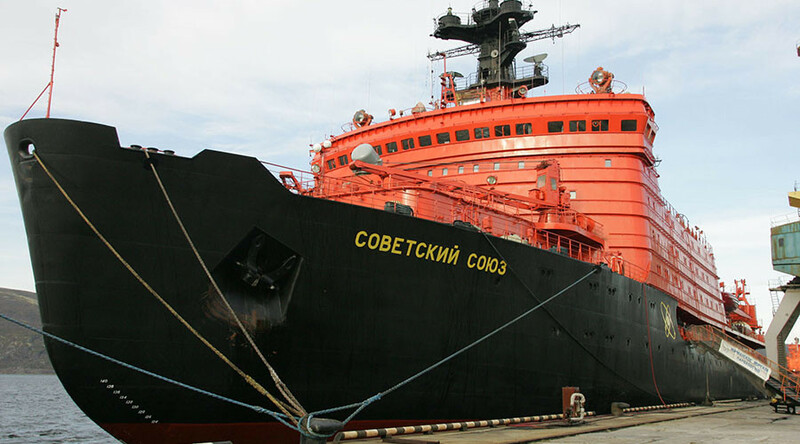 The reactor used by both ships was first tested by the nuclear-powered container ship Sevmorput, while its latest version is used by the Akademik Lomonosov, a floating nuclear power plant currently in construction.